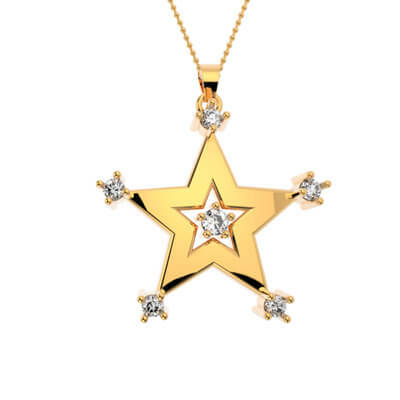 The Custom made shining star pendant is a wonderful gift for the holiday season. 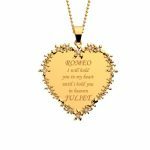 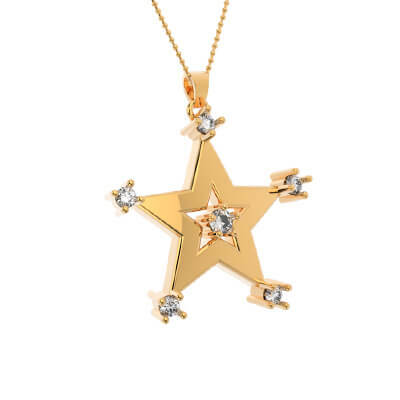 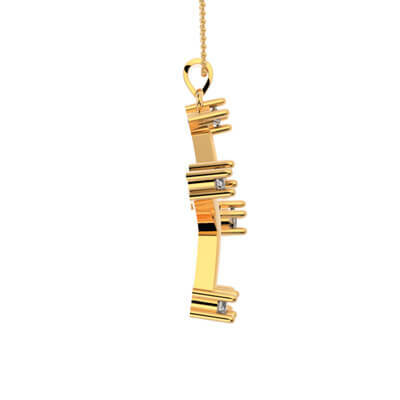 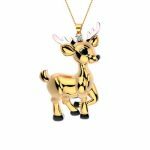 Buy Stunning Shining Star Pendant online at Augrav.com, we offer a large selection of unique jewelry available in Yellow Gold, Rose Gold, white Gold And Platinum. 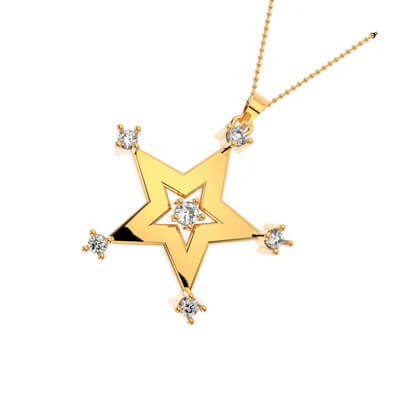 Shining Star Pendant With Fingerprint Overall rating: 4.7 out of 5 based on 235 reviews.